Have Pet Smells in Your Carpet? We’d all like to pretend that our pets are perfect and never make a mess. However, sometimes accidents happen, even for the best-trained dogs and cats. When these accidents involve urine and your carpet, it’s important to take care of the mess quickly and correctly. If left, the urine smell will seep into the carpet pad and flooring underneath the carpet. When this happens, the smell becomes almost impossible to remove, and an unsightly stain is left behind. To prevent this permanent damage in your carpets, you need to act fast and clean pet pee stains as soon as possible. Luckily, thanks to North American Chem-Dry in San Francisco, it’s quick and easy to take care of these urine stains in carpets! 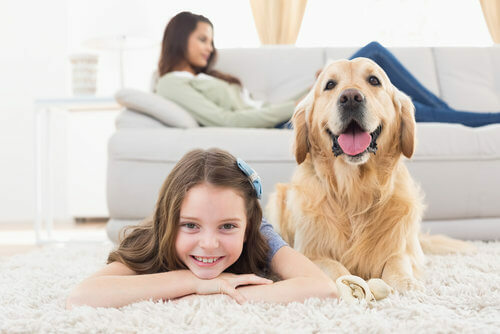 We use Chem-Dry’s revolutionary P.U.R.T (Pet Urine Removal Treatment) service, which can eliminate stains and smells from even the most stubborn cases of urine in carpets. We can even work with upholstered furniture as well, just ask your cleaning technician about it! You don’t have to live with pet urine smells in your home! Chem-Dry developed P.U.R.T.® in order to handle these hard to clean pet stains and smells. When P.U.R.T. comes in contact with the source of the odor, it immediately begins a chemical reaction that destroys the urine crystals, eliminating the odor. We don’t just mask or cover pet odors, we remove them completely, straight from the source. Tackling difficult pet odors in San Francisco with our P.U.R.T. process is our specialty! To learn more about how our urine cleaning process works, check out this video. When your pet pees on the carpet, the mess and smell aren’t easy to clean. Over time, it will seep lower and lower until it has reached the backing of the carpet and even the flooring beneath the carpet. To make matters worse, as the urine dries the liquid evaporates, but the urine crystals become even more concentrated and pungent. At this point, the smell and stain become almost impossible to remove. An even bigger worry is the bacteria that is building up in your carpet. Simple cleaning will not remove this odor or bacteria. You need a pet urine removal expert in San Francisco to help clean it completely. 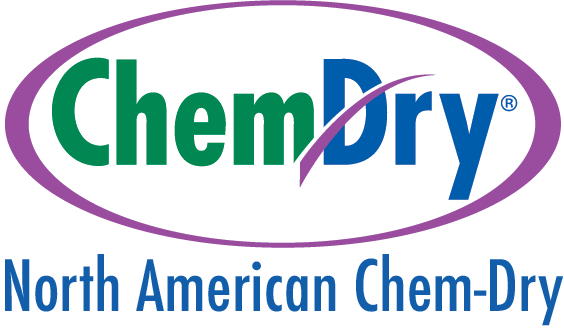 First, the Chem-Dry technician identifies the source and severity of the odor, using a black light to identify hidden stains as needed. The technician cleans the carpet with a hot water rinse to remove the bulk of the urine crystals. Over the next 24 to 36 hours, the ingredients in P.U.R.T.® will react with the urine and break down the odor causing components. After this time period, the smell will be gone. Schedule a P.U.R.T Appointment in San Francisco Today! Schedule a P.U.R.T Appointment Today! If you have urine stains or smells in your carpets, don’t wait! Schedule an appointment today to take care of the problem before it becomes worse!